You are here: Home / News / Coco At The Topsfield Fair! Coco At The Topsfield Fair! 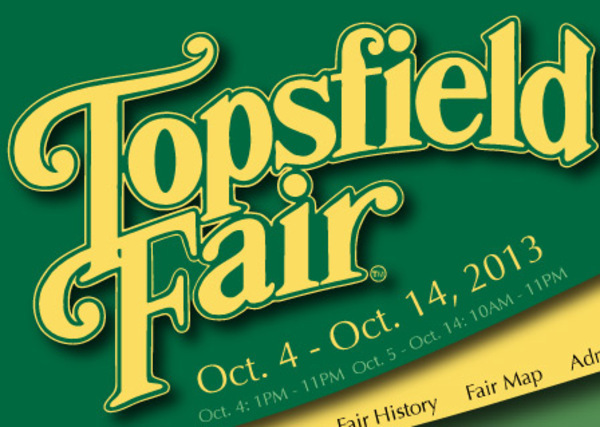 Coco will be performing in Topsfield, Massachusetts on 10/12 at the Topsfield Fair! Get all the info and tickets here!